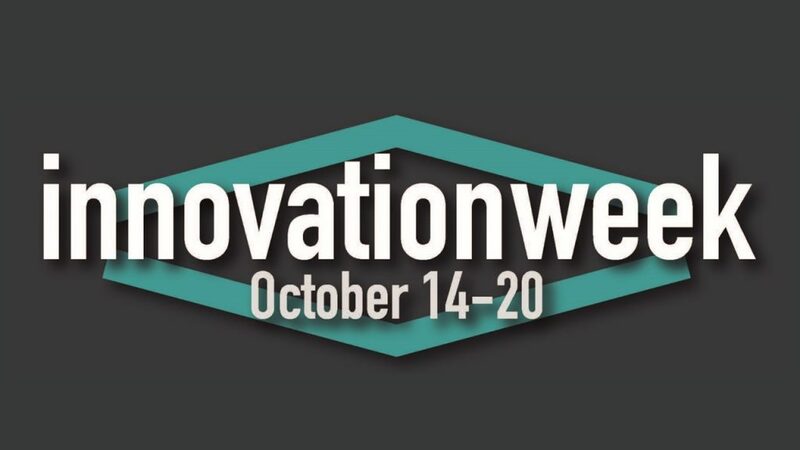 The University Innovation Fellows are hosting their 2nd annual Innovation Week to promote innovation and entrepreneurship on the Michigan Tech campus. There are a variety of events being held next week, October 14-20 with the final event being a regional meet-up for students from universities across the midwest with ties to the University Innovation Fellows program. The University Innovation Fellows program empowers students to become agents of change at their schools. The Fellows are a global community of students leading a movement to ensure that all students gain the necessary attitudes, skills, and knowledge required to compete in the economy of the future. Please share the following public events with faculty, staff, and students of the Michigan Tech entrepreneurial community. Idea Pitch Competition | Oct. 17 | 7pm | M&M U113 | This competition is hosted by the Innovation Center for Entrepreneurship, a collaboration between the School of Business and Economics and the Pavlis Honors College. Teaching Design Thinkers: The Responsibilities of Empowering the Next Generation | Oct. 19 | 1pm | Rekhi G05 | Registration for this event is required, and it is sponsored by the Pavlis Honors College, William G. Jackson Center for Teaching and Learning, and the Visiting Professor Lecturer/Scholar Series (VPLSS) which is funded by a grant to the Provost’s Office from the State of Michigan’s King-Chavez-Parks Initiative.